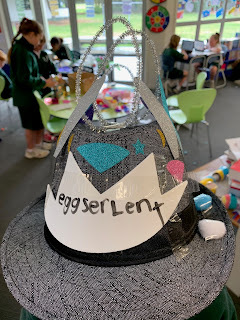 HI blogger today is easter fun day at school and we made easter hats here are some photos of my hat. 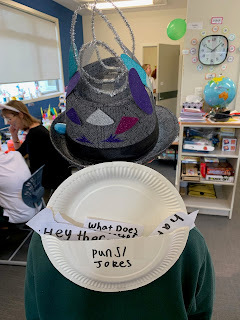 Hi bloggers I'm back with another blog and today I doing a book report! 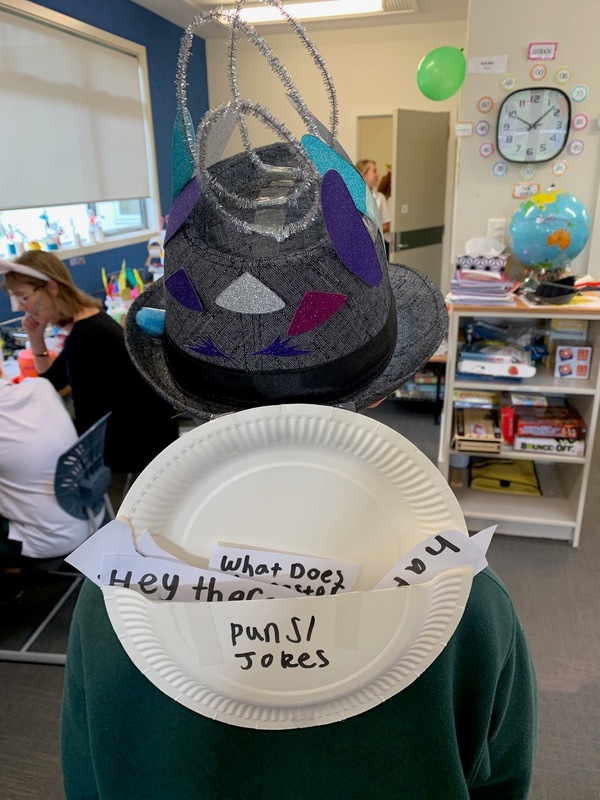 this book report is on a captain underpants book. 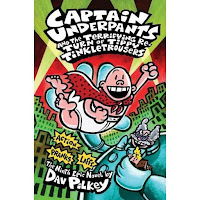 It is called captain underpants and the terrifying return of tippy tinkle trosers. Hi bloggers today is gumboot Friday and the whole of New Zealand are doing it to help people with mental health conditions. Here is a photo of me and my friend Rhys with our gumboots. 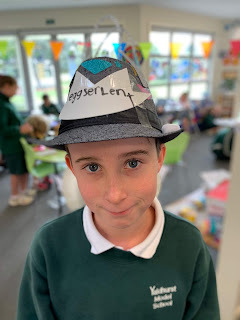 Hi bloggers I am back with another blog and today I will talk about a book that we are reading called wonder and it is great and they have also made a movie on wonder and a sentence in the bulb that say I won't tell you what I look like because whatever your thinking it would be worse and it is a great book and here is the front cover. So what do you think of the comment what you think and that is all for now bye:).